Barcelona are going to have to fork out around €150M (£130M) if they want to bring transfer target Christian Eriksen to the Camp Nou. 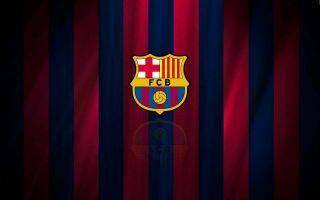 Given the poor form of Philippe Coutinho, combined with stars like Ivan Rakitic and Arturo Vidal fast approaching the twilight years of their careers, it would make sense for Barca to delve into the transfer market and bolster their options in the centre of the park. 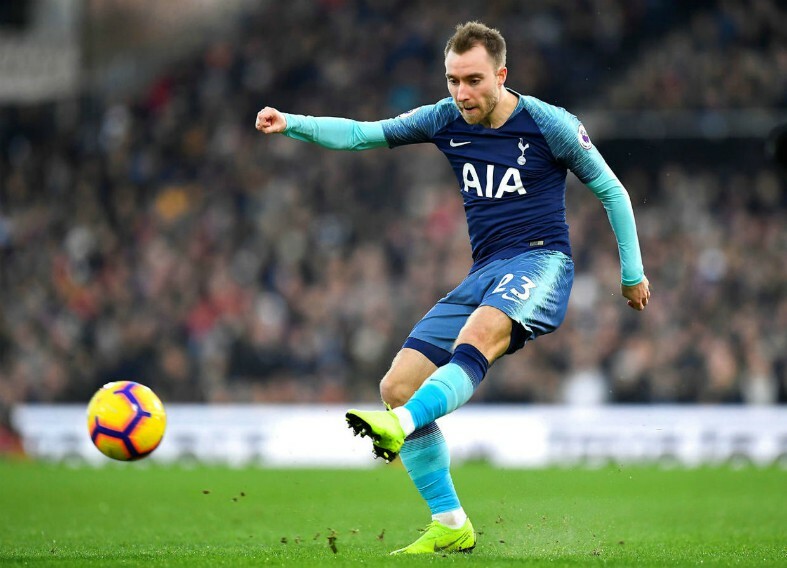 One player who the club are keen on is Spurs ace Christian Eriksen, with both Don Balon and the Daily Star noting the the Danish international is a target for the Blaugrana. However, if the Spanish giants want to get their hands on the former Ajax man, they’re going to have to fork out a hefty sum in order to do so. According to the Mirror, Spurs have slapped a price tag of €150M (£130M) on the head of creative force Eriksen, thus Barca will have to dig deep into their pockets if they want to seal a deal for the Dane. Eriksen signing would be a very exciting move for Barcelona, as the Dane’s arrival would see the stress placed on Lionel Messi taken off a fair bit. Barca heavily rely on Messi to create a large number of their attacks, and signing a player like Eriksen would relieve the stress placed on the Argentine. However, Barca fans shouldn’t get ahead of themselves just yet, as it remains to be seen as to whether they’re willing to pay €150m to bring the Danish international to the Camp Nou.